Scotch whisky producer Whyte & Mackay has relaunched its Fettercairn single malt brand in a range of four age statements, including a 50-year-old priced at £10,000 (US$13,500). The distillery, described as one of the “most beautiful in Scotland”, lies at the foot of the Cairngorms in the eastern Highlands on the border of Angus and Aberdeenshire. It is part of Glasgow-based Whyte & Mackay, which was acquired by Philippines drinks firm Emperador in 2014. 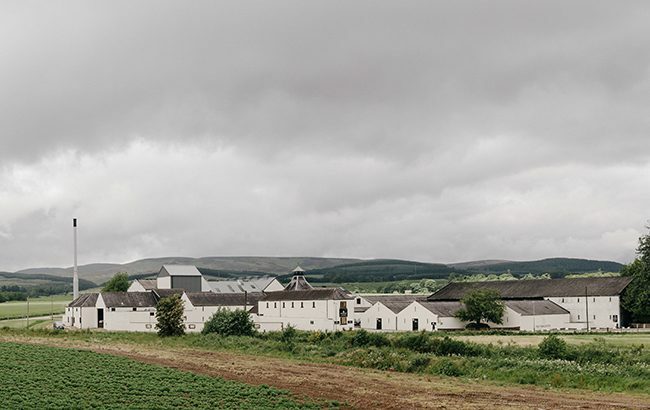 Most of Fettercairn’s production has historically disappeared into blends, including the Whyte & Mackay brand, but it is now seeking to highlight its single malt liquid. “The side effect of not having really focussed on the band much in the past is that we have a treasure trove of stock that we’re now ready to share,” explained Whyte & Mackay’s innovations manager, Rod Gillies. 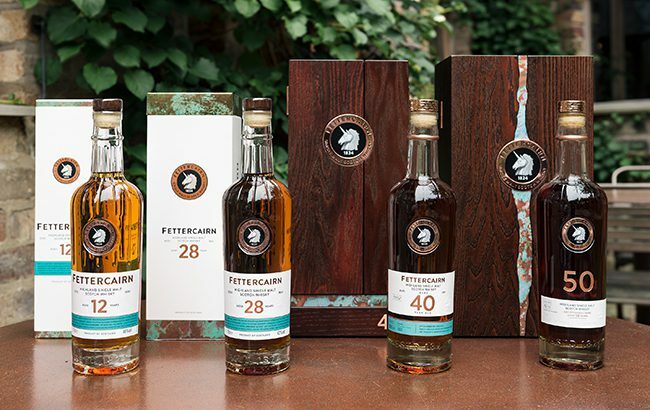 In 2010 Fettercairn released the no-age-statement Fasque and then Fior – the last single malts from the brand. These have been replaced by the new expressions, starting with a 12-year-old with an RRP of £48 (US$60). The range then jumps in price and age to a 28-year-old priced at £500 (US$675), followed by a 40-year-old at £3,000 (US$4,000) and a 50-year-old at £10,000 (US$13,500). All expressions were matured in ex-Bourbon barrels, but the 40-year-old has been finished in an apostoles Sherry cask and the 50-year-old in a tawny Port pipe. Initially, the whiskies will be available in the UK, France, Germany and Taiwan, with plans to roll out into other markets over the next few years. They feature a “much premiumised brand identity, bottle and packaging”. Gillies added: “It’s really exciting for us as a further expansion of our portfolio. And from a personal point of view, it’s hugely exciting to bring to people’s attention a distillery that has been around since 1824. The relaunch follows a surge in investment from Whyte & Mackay that most recently included the overhaul of Jura earlier this year and the rebrand of Tamnavulin in 2016. Whyte & Mackay is also set to reveal two new brands.